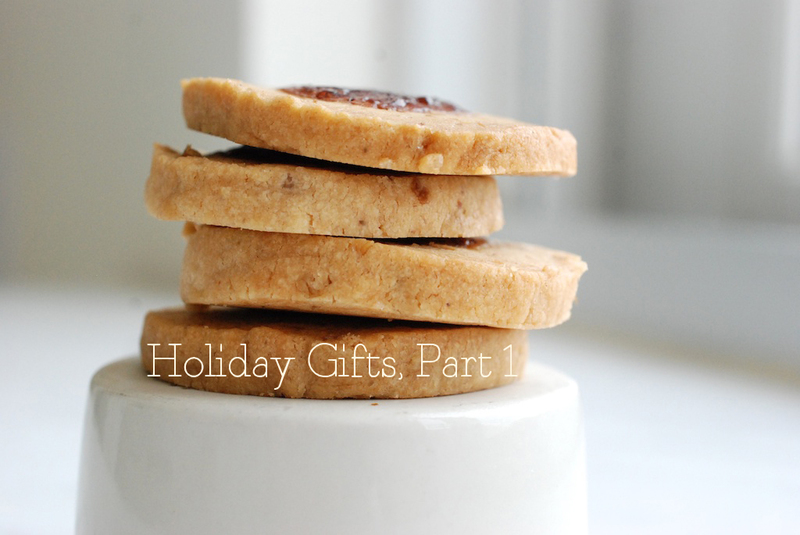 My original plan was to write a whole slew of holiday-gift-recipe-ideas from scratch. Then I realized how overwhelming that would be. Also, it wouldn’t be overly useful: a quick google search yields plenty of ‘edible holiday gift’ lists, curated by magazines with far more resources than I. My goal was to offer plenty of practical options that wouldn’t break the bank. (I love looking at fancy magazine gift ideas, but what they recommend is often designer, and really expensive.) With the exception of a few items, most of what you’ll find here is reasonable on any budget. Finally, the recommendations you’ll find below are personal to me–much more than sending you off to make dark chocolate bark with dried cranberries would be, I think. I hope this collection of ideas acts as a insight into my kitchen, and helps get you through the holiday, too. Tune in on Friday for Part 2! Microplane grater: I use my microplane almost daily. It’s perfect for turning any fresh spice, particularly nutmeg, to dust. I use it to puree garlic and ginger, or to grate hard cheeses into fine wisps. Rubber-tipped tongs: I use this tool anytime food is too hot (or cold) to touch with my hands: to toss roasting vegetables, to pull pizza out of the oven, to remove an egg from boiling water, to stir caramelizing onions, to stack hot toast, to flip a piece of meat….the list goes on. I prefer rubber-tipped tongs to metal ones, as they are gentler and bruise food less. Exoglass Matfer cooking spoons: I received two of these spoons in cooking school, and I haven’t looked back since. They are heavy duty and can take a lot of heat, but light in the hand and dishwasher friendly. Apple corer: I know this seems like a specialized tool, but for anyone handling a lot of fruit, it certainly comes in handy. Especially now, when I am so often cooking with apples and pears, it makes my work easier and more tidy. Melon baller: Again, sort of specialized, but: I use my double-ended melon baller to clean out the seeds, hard bits, or bruised parts of fruit (apples, pears) and vegetables (squash). You can also use it to cut into semi-soft cheeses, and the like. 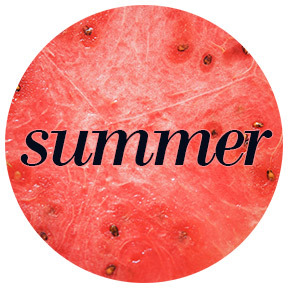 In the summer, I do actually ball melons, and toss with fresh mint for an easy dessert. 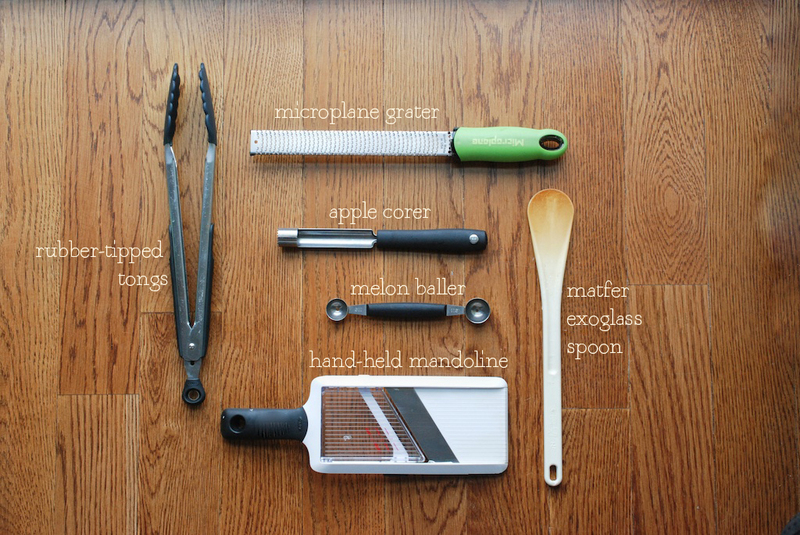 Hand-held mandoline: This little gadget cuts my prep time in half. I use it to slice: onions, shallots, potatoes, apples, cucumbers. Basically anything and everything that can be sliced, gets sliced with my hand-held mandolin. Soft scrub brush: I use this to scrub the dirt from potatoes, carrots, radishes, and mushrooms. It’s the fastest, best method I know to clean dirty vegetables. Kitchen scale: Baking is a precise business, and for those looking to get more serious about it, weighing flour and sugar is the way to go. A good gift for the budding bread and pizza-maker, too. Pastry brush: I use this for saucing: everything from marinade over meat and fish, to chocolate and glazes on cakes. 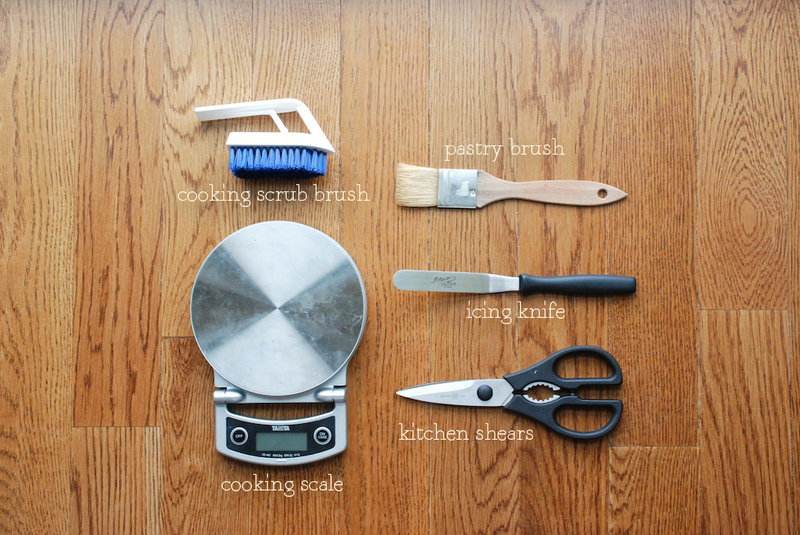 Use it to brush egg wash or butter onto pastry and pie crusts. Icing knife: In the past, I’ve tried all kinds of tools to ice cakes (the back of a bread knife, various spatulas), but an icing knife is easiest way to give your frosting a smooth, professional look. While I don’t use this tool everyday, it only costs a few dollars, so why not? Kitchen shears: Talk about multi-purpose. Cut broccoli into florets, cut the backbone out of a chicken. Cut anything you please. Meat thermometer: Using a meat thermometer is the only way to know for sure if meat and fish are cooking to the correct temperature. They are also lightweight and portable. Blow torch: A blow torch is just fun, there’s no denying it. It’s dramatic. I use it to brûlée sugar onto so many fruits. 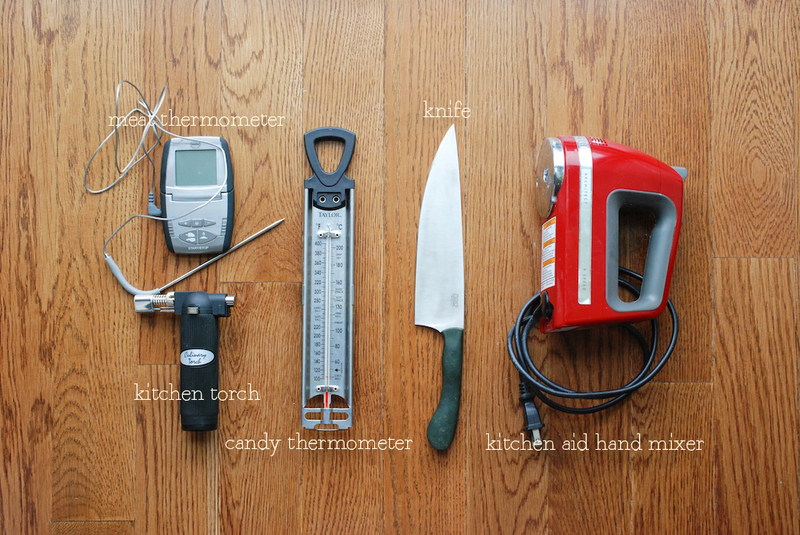 Candy thermometer: You can use this to make caramels and candy, but also for custards, and for frying. Fancy-pants chef’s knife: This is a gift any cook would love to receive. Of course, knives can be ridiculously expensive, but they are an investment: take care of your knives, and you will have them for life. My suggestion is to take the person to the store with you: knives are personal, and they should be held in the hand, checked for weight and balance and size, before choosing. I bought my knife from Town Cutler on a trip to San Francisco. Kitchen aid hand mixer: I don’t have a Kitchen Aid stand mixer (yet), but I do have the handheld version. The beater and whisk attachments (which come with the mixer) get me through most any baking endeavor. 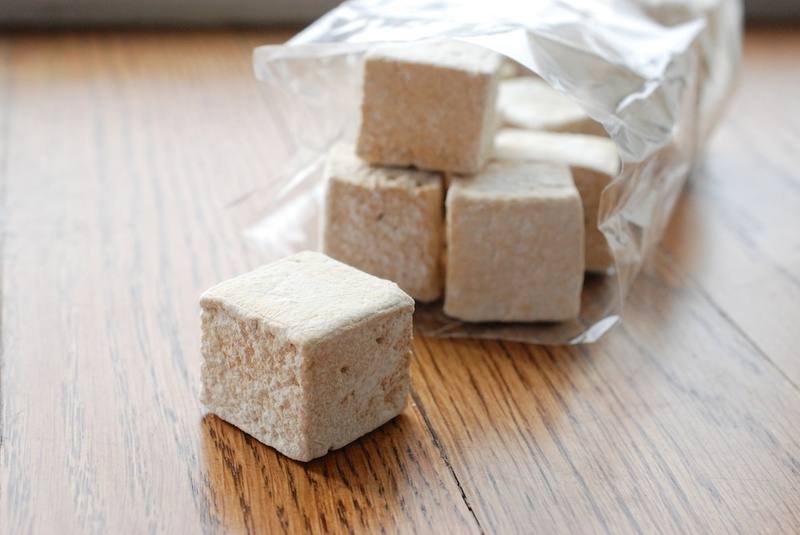 Fudge: Try your hand at Marshmallow cream, coconut milk, vanilla cream, maple pecan, bittersweet walnut and chocolate. Or, make up your own flavor: Use nuts, salts, candies, marshmallows, peanut butter, caramel, vanilla, peppermint, or dried fruit to customize. 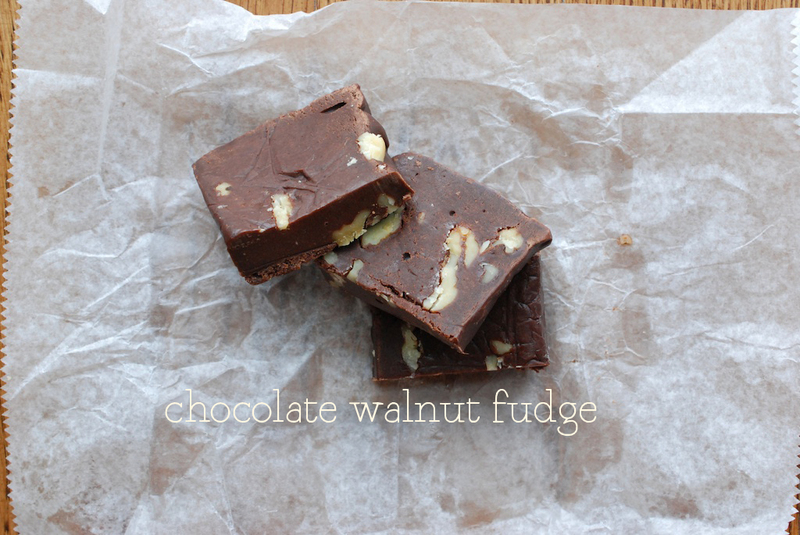 Wrap your fudge in wax paper, and tie it prettily with twine. Truffles: Chose from Bittersweet chocolate, muscovado, mocha hazelnut, caribbean rum, or cardamom milk chocolate. 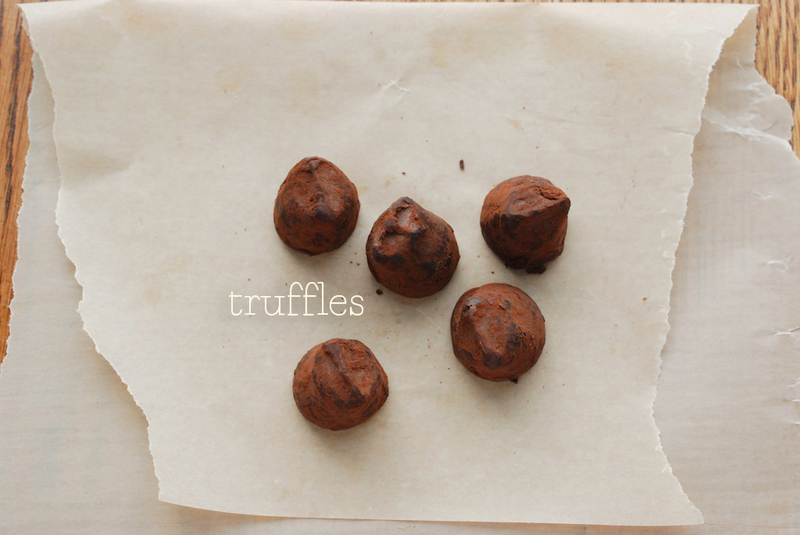 You can also make a simple, chocolate-based truffle, and customize by dusting with a touch of cayenne or coconut. 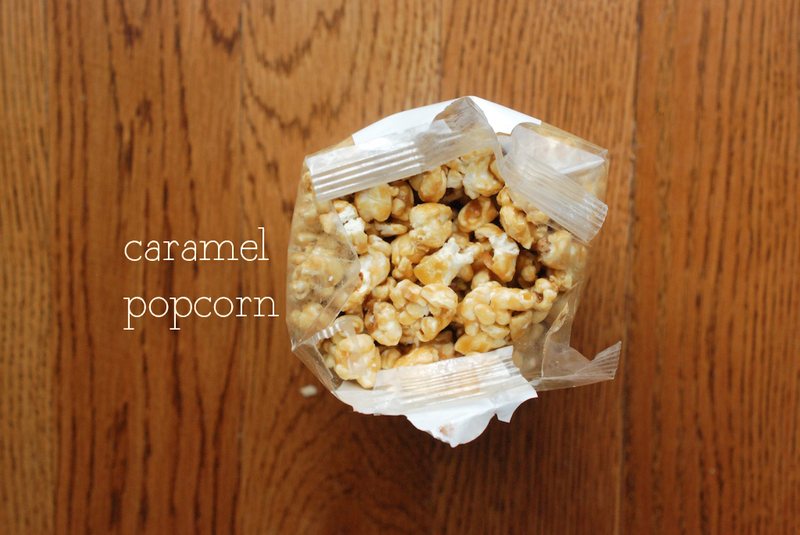 Caramel Popcorn: Make Caramel, Bacon and Cashew, or Peanut Butter varieties. 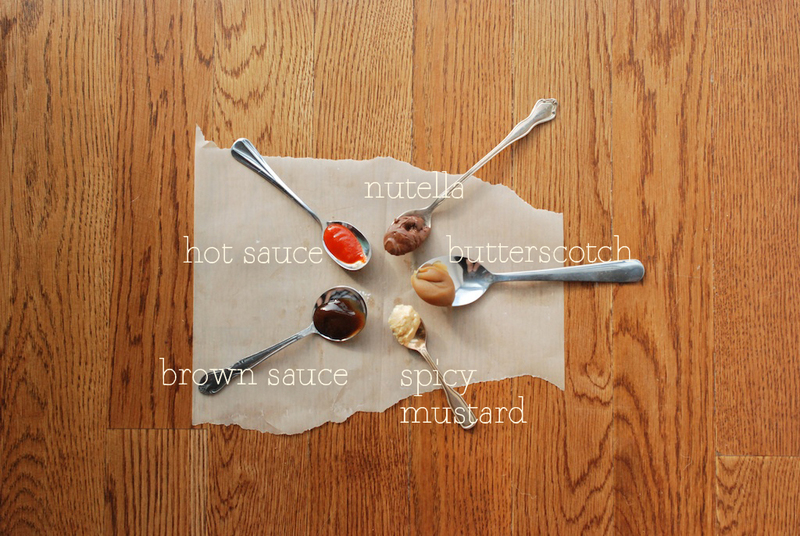 Or, make a batch your own by adding spices and nuts, or switching caramel for butterscotch. Try adding sea salt. If you don’t want to make caramel corn yourself, I recommend CC Made. My favorite is pistachio. 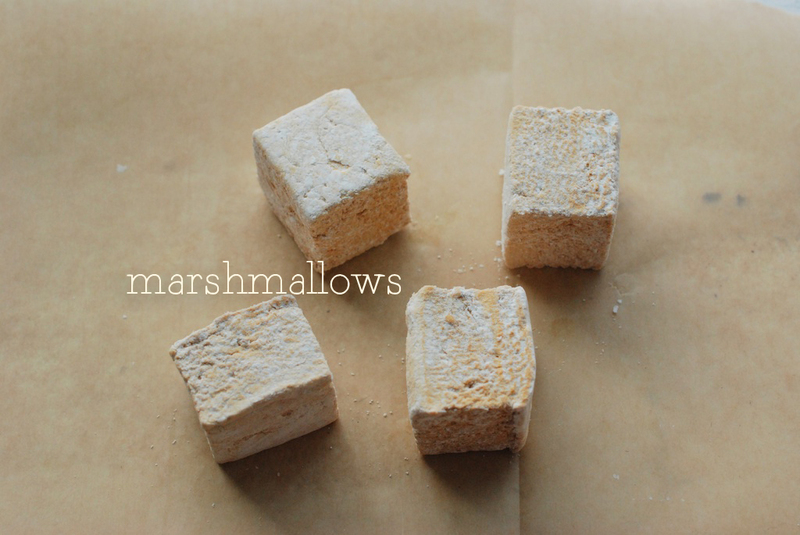 Marshmallows: Vanilla, Honey Vanilla Bean, or Moonshine are solid options. For purchase, I like Whimsy & Spice: they make flavors like Caramel, Cardamom, Chocolate, Espresso, Maple, Passionfruit, and Rose Vanilla. Shortbread: Bake a batch of Chocolate Shortbread with Crushed Pistachios, Strawberry-Kissed Walnut Sables, Citrus Sables, or Toasted Coconut Sables. Or, make your own by folding in nuts, herbs, citrus, or even seeds or cheese. To buy, you can’t get better than Dorie Greenspan’s cookie company, Beurre & Sel. Holiday Cakes: Whip up Cranberry cake, Madeleines, Banana cake, or Bûche de Noël. 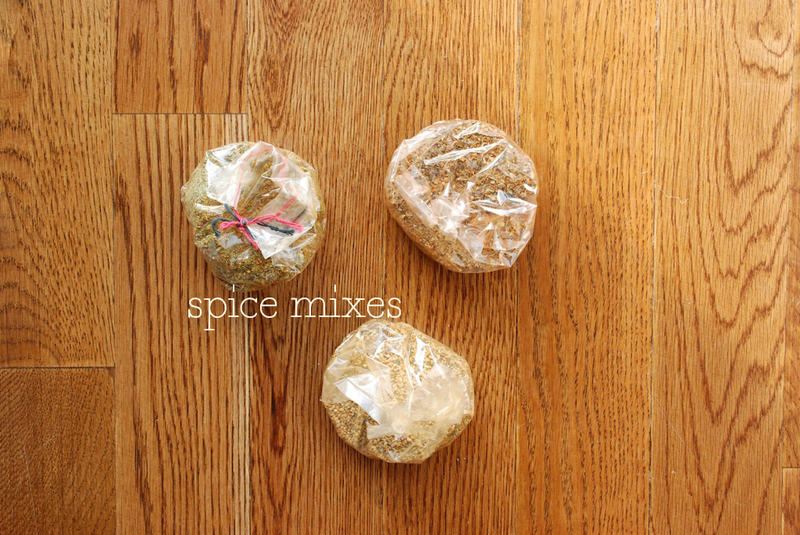 Homemade spices, salts, and sugars make attractive gifts. They can be customized however you like (below are some of my ideas, but feel free to sub in your favorites). They are also economical: if you buy large batches of even a few spices, you are well on your way to mixing and matching. Plus, the packaging is equal opportunity for sleek modernism (tag metal canisters), or full on crafting (dress up jars with custom labels and twine). Flavored Sugars: Cinnamon, vanilla, lemon, tangerine, lime, orange. Also, customize with spices, herbs, and citrus. What a great guide! 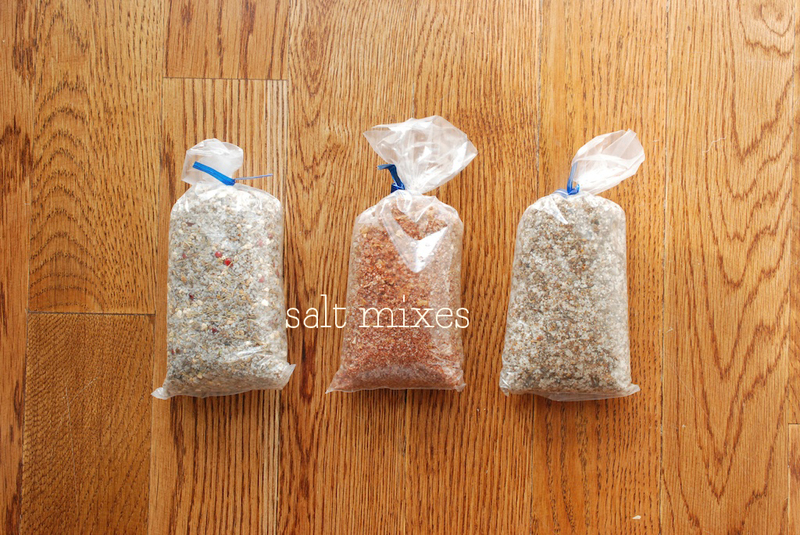 I hadn’t thought of giving spice or salt mixes, that’s a lovely idea. Also, I recognise some of those bits of equipment from Cordon Bleu! Especially the thermometer and spoons. Ha, it’s true, several of those items come from Cordon Bleu! What can I say, they work Thanks for the note, Emma! Nice site! clean and to the point. lots to offer here for both novice and expert.